Shopping K-drama merchandise has never been easier and safer with Paypal checkout. If you haven’t read our guide series on K-drama shopping yet, here it is. Having a Paypal account or even just an ample knowledge on how to use Paypal greatly affects not only your capacity to shop K-drama merchandise but also your ability to shop online in general. Most online shopping websites are utilizing Paypal checkout even before e-commerce has been a thing. 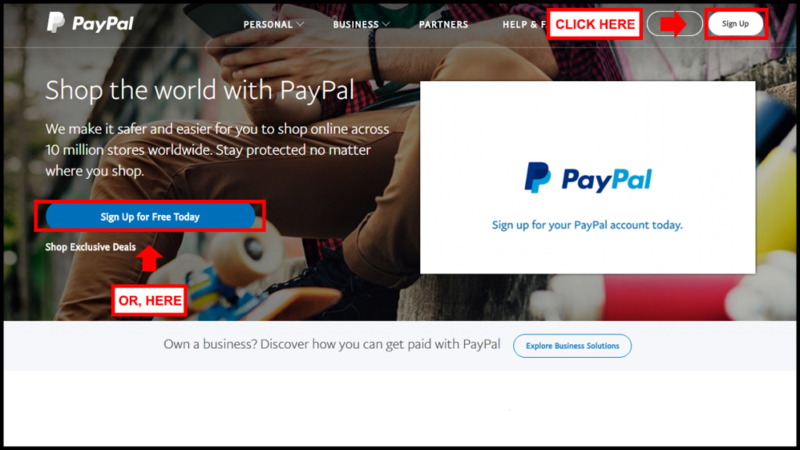 In this guide, we’ll go through the benefits of transacting with K-drama shopping websites using Paypal checkout as well as how to create your own Paypal account. It’s free to sign up for a Paypal account and buying items online with it doesn’t have any additional cost. 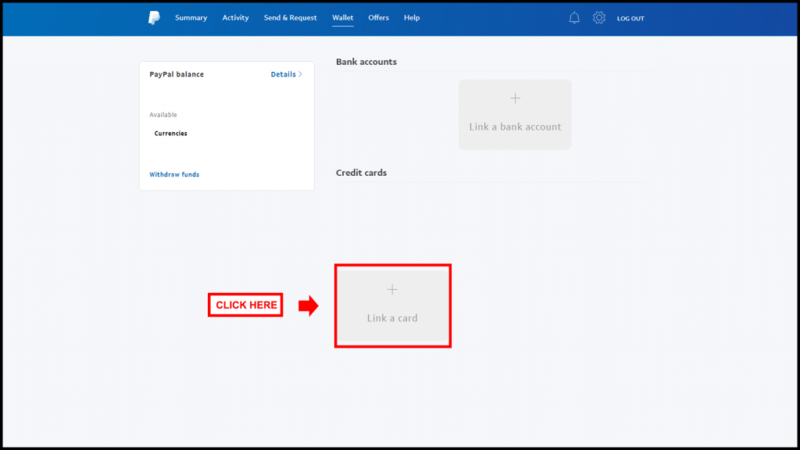 Click on sign up for a buyer’s account, fill in the necessary details, and you’ll be able to use your Paypal account once you’ve linked your credit/debit card. You may also encounter a security captcha/challenge while signing up. 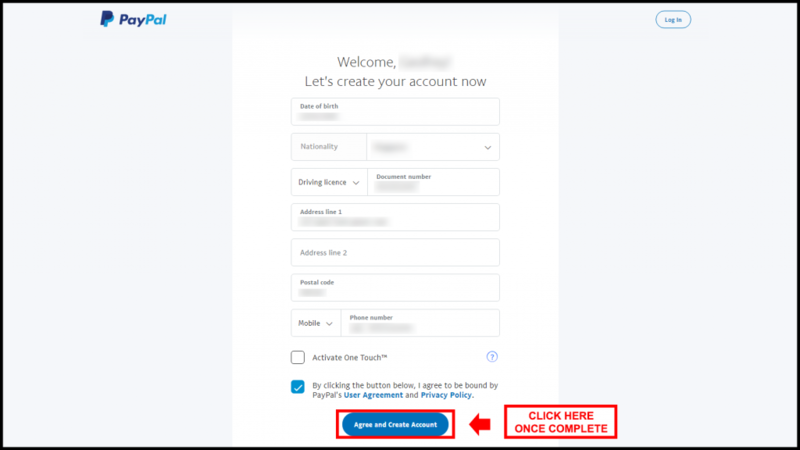 Sign-up pages vary depending on your country, and valid identification may also be required for signing up an account. 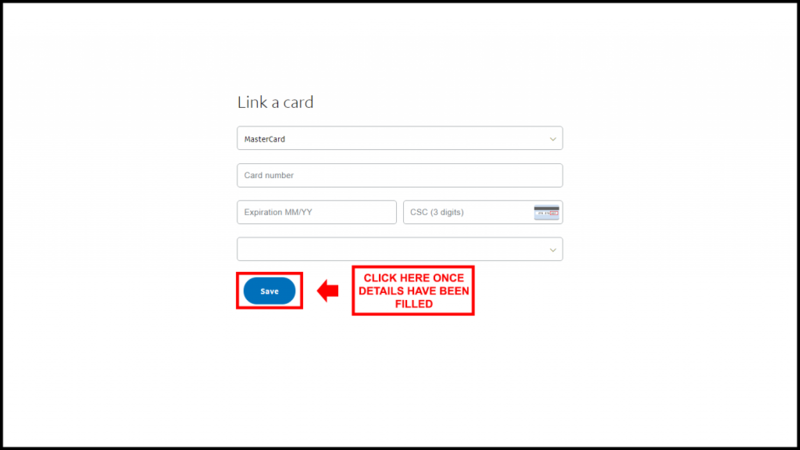 You can definitely link multiple cards associated with Mastercard, Visa, Discover, or American Express. So why should you make a Paypal account, you ask. 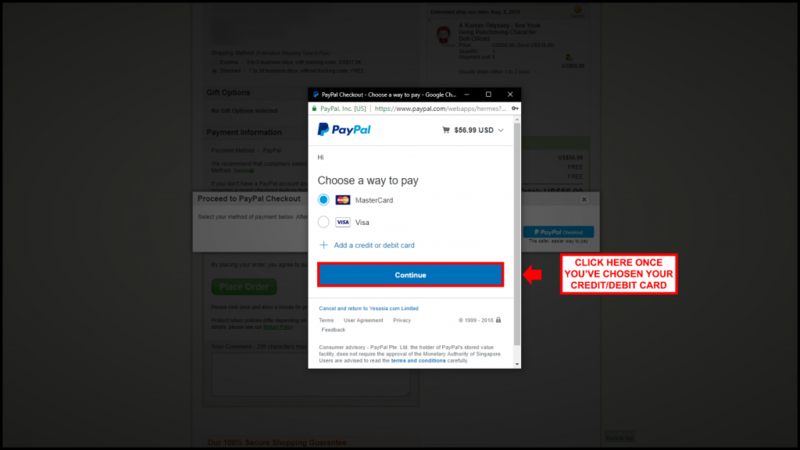 One reason is that you’ll be able to track your purchases made with a shopping website’s Paypal checkout. Another is for an easier transaction, of course. Now, let’s discuss the benefits of making your purchase using Paypal. 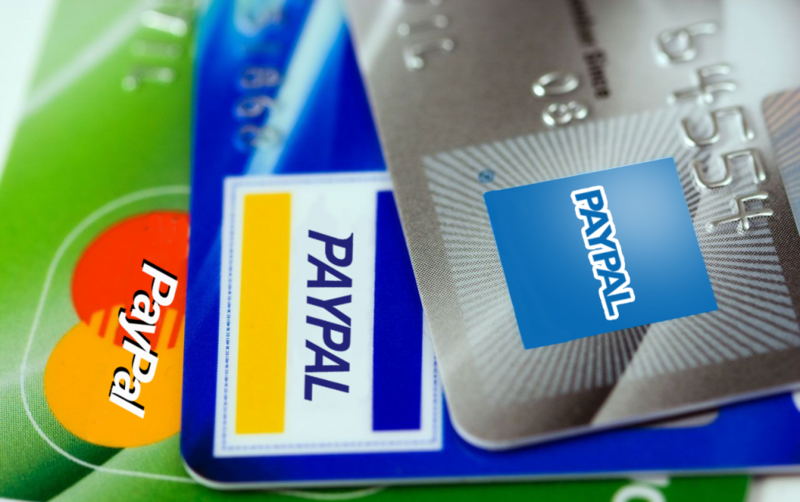 Basically, having a Paypal account means that you have access to almost, if not all, of the online shops worldwide. 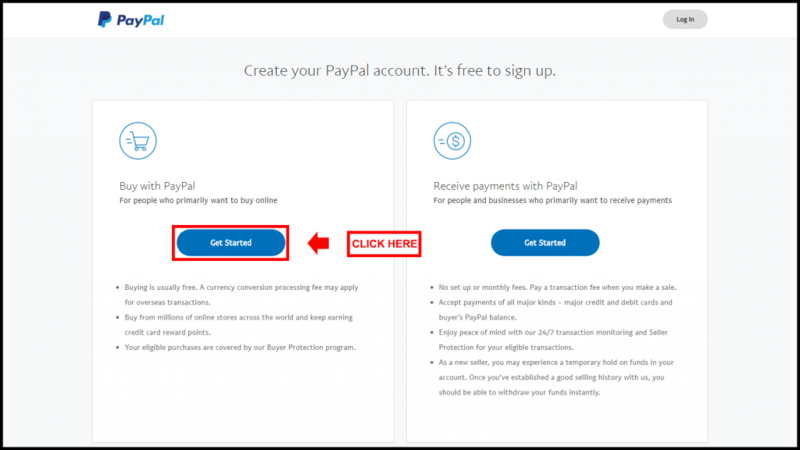 Whether you’re a K-drama, Kpop or Jpop fan, or even an Anime fan, it’s necessary for you to have knowledge on using Paypal as it gives you access to merchandise in the industry. Buyer Protection is very important especially when you’re just randomly buying stuff online. 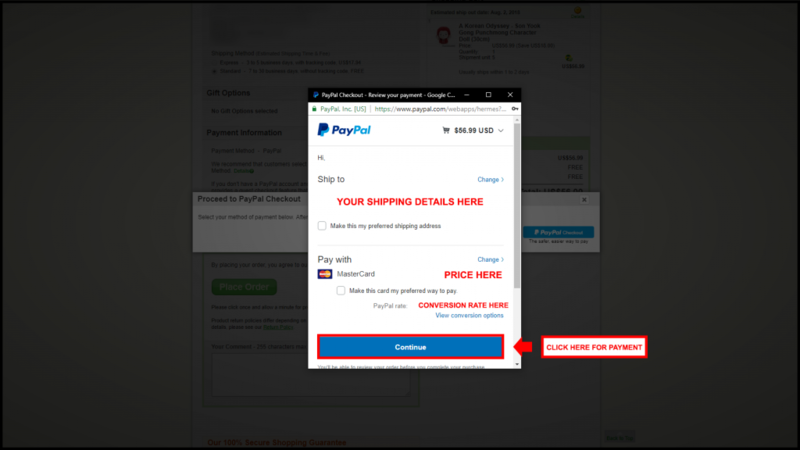 What Paypal means is that you’re very much protected from transaction issues like not receiving your item, or the item you’ve received does not fit the description on the website you bought it from. As a K-drama fan who’s going to buy K-drama merchandise out in the open, it means that Paypal has your back in getting back your hard-earned money when it turns out that the item you received is a fake. Of course, we don’t want that to happen and that is why we have prepared guides and sources for you where you can shop for authentic K-drama merchandise! 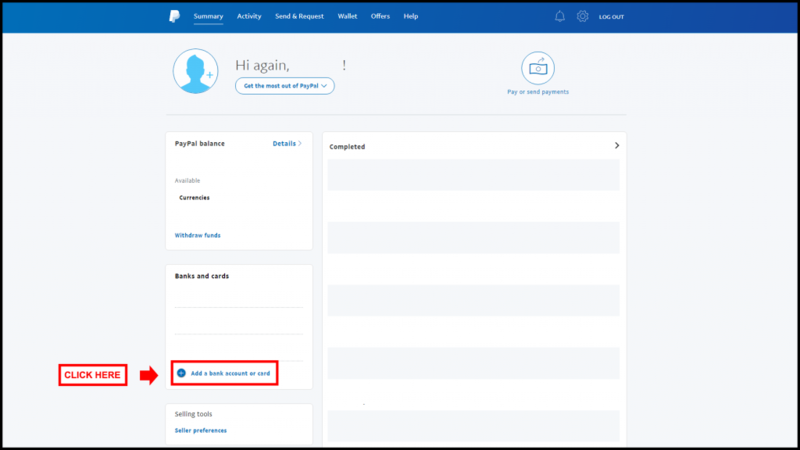 If ever you’ll be returning an item, Paypal may also cover your shipping charges for returning items, and don’t worry about your credit card usage as reward points still count as if you made a face to face transaction. 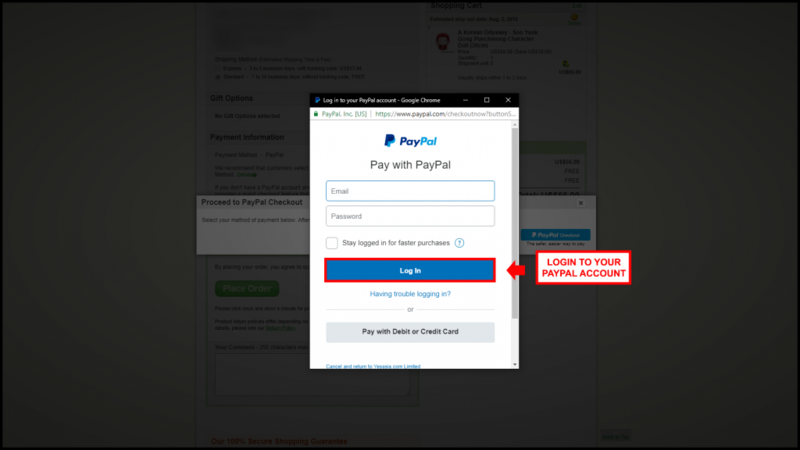 It’s pretty easy to checkout with Paypal with its secure window. 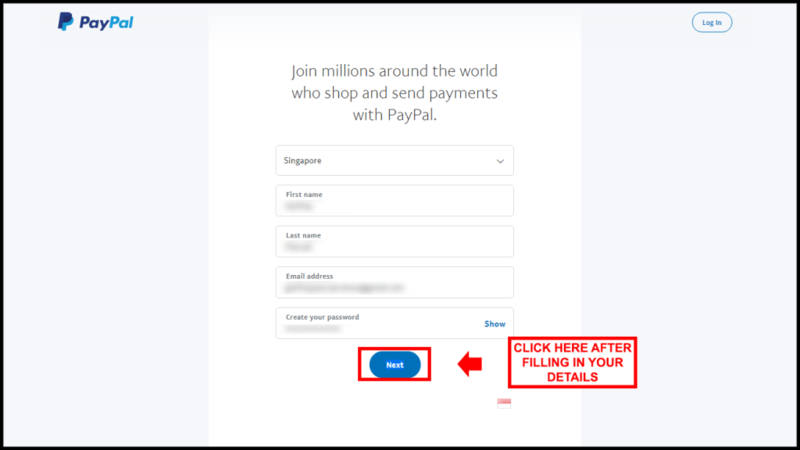 You’ll be asked to login your Paypal account, then prompted for the payment method, and lastly, the details of the transaction will be shown. Make sure your address match with your account on the shopping website to avoid the confusion. Finally, you’ve bought your favorite K-drama merchandise using Paypal. 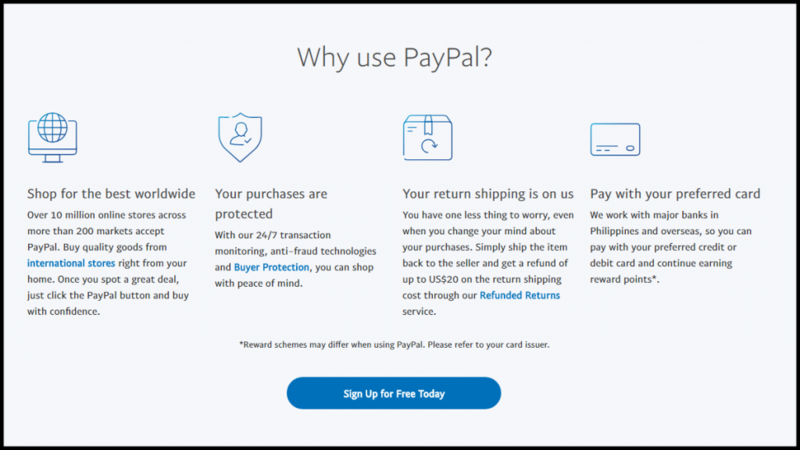 With your Paypal account, you’re open to more choices of websites in shopping K-drama items and protected with Paypal’s Buyer’s Protection from potential sources of fakes as well. Fake items do not only ruin your experience but also depreciate the brand you’re into. That would mean your favorite K-dramas, Kpop or Jpop groups, or Animes would suffer a loss from buying such items. So if ever you’ve encountered buying a fake that’s described as authentic, do not hesitate to contact Paypal immediately. For legal, high-quality, and premium sources of your favorite Asian dramas in your country – Visit our GET-DRAMAS page!